The 3 day military diet plan is currently one of the trendiest weight loss plans on the internet. Social media sites are overflowing with testimonials. Many people have lost an unbelievable amount of weight in a small amount of time using this dieting regimen. Such drastic results begs the question: is the diet plan legit or an overrated gimmick? Because of this question, we dove headfirst into the military diet plan to provide you a breakdown of the diet. We hope you find this information helpful in deciding if the 3 day military diet is a good one for you. So, What Is The Military Diet? Before we dive into details of the meal plan, it's important to understand the concept behind the 3 day diet plan. First of all, the term ‘military diet' is a misnomer as the regimen is not applied in any branch of the military. In fact, feeding concepts between the 3 day military diet and the actual military diets are worlds apart. The 3 day military diet plan focuses on the consumption of small amounts of fat-burning foods for three days. This is in an attempt to burn calories and kick your metabolism into high gear. It consists of a 3 day meal plan followed by a 4 day weaning period where you are allowed to change the diet and include exercise as part of the overall weight loss routine. Unlike other diet plans out there, the military diet includes high-calorie foods and sugary treats. If you have a sweet tooth, sticking to this diet will be much easier than other diets. To start, this meal plan allows for only 1500 calories a day. So, it won't be all fun and games but you'll see results. And isn't that what we're all in this for anyway? First, you'll begin your day with a slice of wholemeal toast and 2 tablespoons of butter. These foods supply slow release energy sources that should sustain you until your next meal. Also, a portion of grapes can also be a good choice. If you're addicted to caffeine, a cup of coffee or tea is included as a part of the first day’s breakfast. Lunch on the first day is similar to breakfast with a slight modification. In addition to the cup of coffee or tea and the slice of wholemeal bread, you can include 1/2 cup of tuna in place of the peanut butter. If you like, you can choose 3 ounces of grilled meat and a cup of steamed green beans. Dessert includes a banana, one apple, and a cup of vanilla ice cream. Yes, you read that correctly! Vanilla ice cream is a part of the meal plan. Hallelujah. Another day down, the second day, breakfast is caffeine free. You are able to have a slice of wholemeal toast, one egg and a banana, but no coffee or caffeine. However, your egg can be prepared any style; hard boiled or poached eggs are the most popular choices. However, your egg can be prepared any style; hard boiled or poached eggs are the most popular choices. On the second day, eggs are the main food item. With 1 hardboiled egg being part of the lunchtime main course, you can have this with 5 small saltine crackers and one cup of low-fat cottage cheese. If cottage cheese isn't your favorite, you could opt out and have a small amount of Greek yogurt instead. The menu consists of two hotdogs, one cup of steamed broccoli and a cup of carrots. Yes, you read that right: hot dogs. However, the only downside is you'll be eating these tasty treats without the buns. Also, you get to enjoy a banana and a cup of vanilla ice cream. The first meal of the day will consist of cheddar cheese slices, 5 saltine crackers, and a small apple. While lunch for the day is super light, the final meal is no different. Consisting only of one slice of wholemeal bread and a hard boiled egg. The final meal is probably the lightest meal of the whole diet. The supper will consist of 1 cup of light tuna, a banana and 1 cup of ice cream for dessert. Does The 3 Day Military Diet Plan Work? Truth be told, scientific evidence is not available to back the theories and concepts under which the 3-day military diet plan is believed to work. However, the low-calorie intake has benefited many people, as they have experienced weight loss of up to 8 pounds per week. The important thing to note with these success stories is the fact that the combination of a low-calorie diet with intense workout routines was the cause of the weight loss and not just the diet itself. Will This Diet Plan Work For You? The answer depends on your level of discipline and consistency in working out. Being consistent in your exercise habits, following the meal plans, and having self-control is key. It may be hard to break old habits of eating out or constantly having dessert but by cutting these things out of your diet for a few weeks will eliminate your craving for them. As a result of following this awesome plan, consistently, you'll be on your way to losing weight like a beast. To build muscle during this process you could lift weights or do HIIT (high-intensity interval training) workouts. Did you find this post helpful? If so, read our post on Military Diet Substitutions to get even more awesome information! Or watch this brief military diet video for more information! 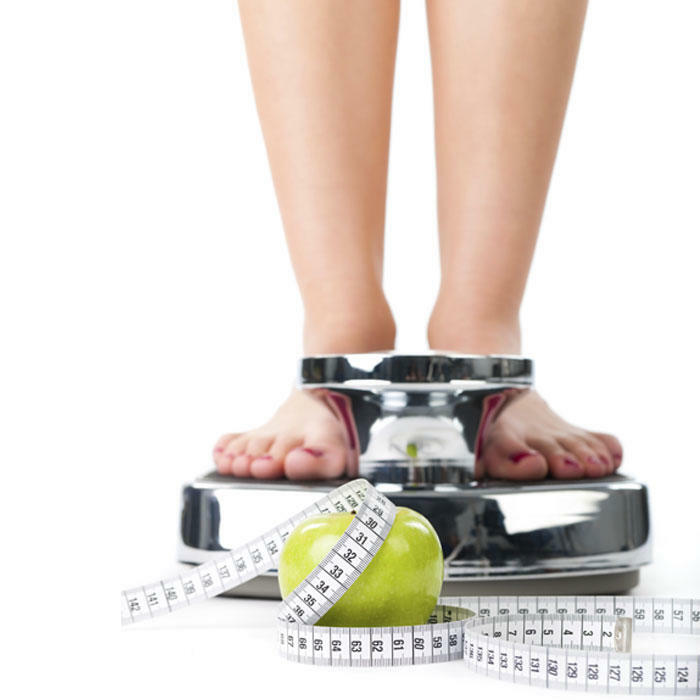 Next Article Leptigen Diet Pills Review: Can You Really Lose Weight? But we can’t know meal timing through your article. Thanks again for your military diet plan.